We are happy to welcome you in Prague and the Czech Republic. Our company Custom Travel Services s.r.o. 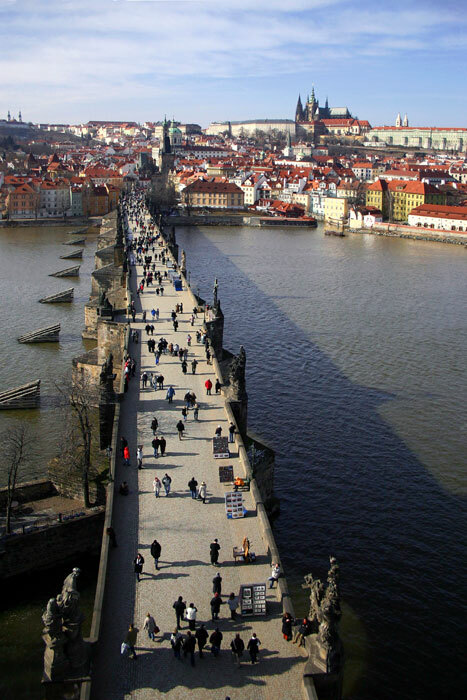 (Ltd) specializes in providing highly customized tours around the Czech Republic and Eastern Europe. The company was founded by my parents in 1993 (after the fall of the Communist regime) and I am honored to follow in the footsteps of my parents. 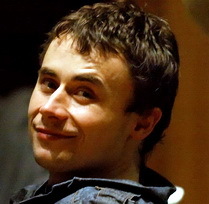 We are honored to be the partner of Expedia.com, GetYourGuide.com and UrbanAdventures.com in Prague. 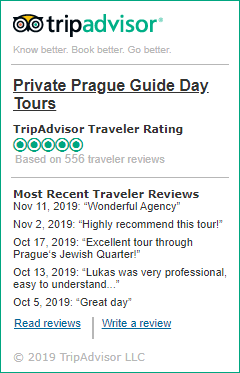 Our team was chosen to factcheck several DK Eyewitness Prague travel guides and comes recommended in the Sightseeing tours section. 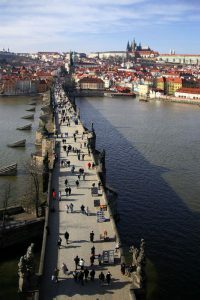 Our quality travel services are also recommended by the Fodor´s Travel Guide, a leading American travel publisher, Michelin Must Sees Prague 2012, The Finantial Times, Tripadvisor.com travelers, the Austrian Newspapers “Badener Zeitung” and by thousands of our satisfied clients; many of them sent us references. We are honored to support several beneficial projects: children´s homes in the Czech Republic, Buddhist college in Nepal and more. By making a booking you help us make the world a better place. Individuals, couples and families as well as bigger groups, businessmen, guests of foreign embassies and governmental offices, school groups, church groups and ex-patriots living in Prague as well as renown companies. Many of them send us testimonials. Feel free to contact us. Thank you for reading and welcome to our home, Prague! The company Custom Travel Serivces s.r.o. (Ltd) is registered in the Commercial Register maintained by the Municipal Court in Prague, Section C, Inset 146964. VAT No: CZ 483 63 804.